James Rodriguez is confident Bayern Munich can upset fellow European powerhouse Liverpool at Anfield in their upcoming UEFA Champions League last 16 tie. 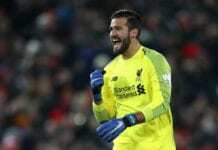 The two five-time winners will trade tackles for the first time in the competition at Anfield on 19 February, with the second leg to be played at Bayern’s Allianz Arena on 13 March. And the Colombian superstar Rodriguez is anticipating a huge clash at Anfield. “I’m very much looking forward to facing Liverpool,” Real Madrid loanee James, 27, told SportBild and cited on Bundesliga. 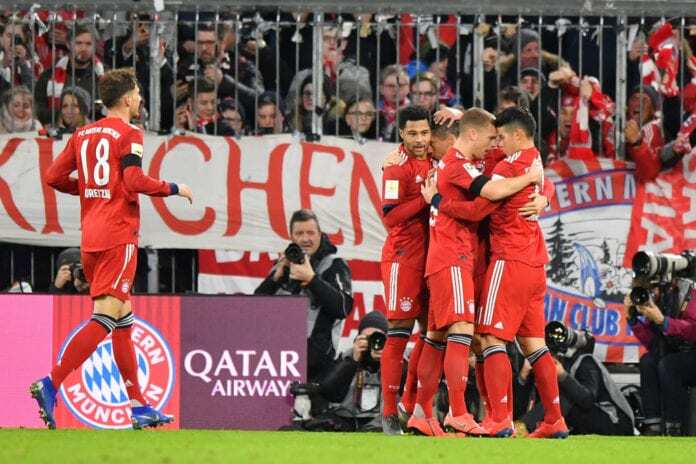 Bayern capitalised on Dortmund’s slip up with a comfortable 3-1 win over Schalke to close the gap to five points this past weekend. “I think I had a good game against Schalke,” James said after making his third competitive start in a row. Poland striker Lewandowski plundered his 25th competitive goal of the season against Schalke and he went on to praise the former Monaco man afterward.